Anyone coming to London and wondering where to stay is likely to check out hotels in the city centre without even entertaining the idea of staying elsewhere in the capital. Before booking somewhere extortionately expensive, take a look at these brilliant boutique hotels, a selection of great alternative places to stay that will leave more money to spare for sightseeing. 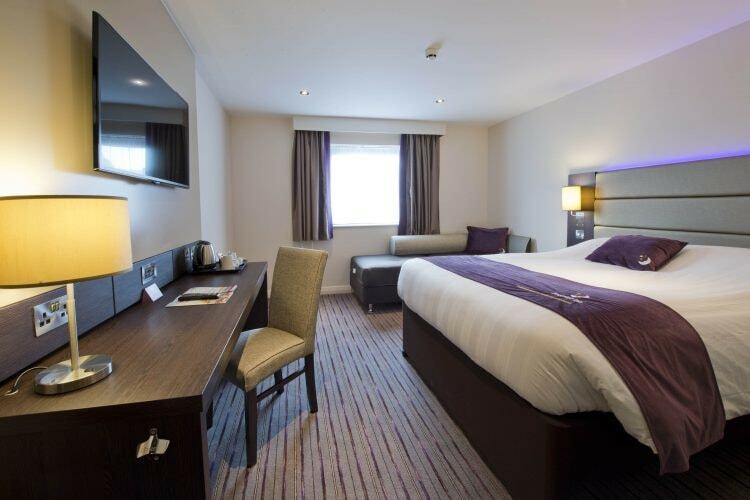 Right at the heart of Brixton and just one minute away from the tube station, Premier Inn London Brixton could not be better placed. This hotel has everything that Brixton has to offer right on its doorstep – from shops, bars and clubs to the famous Ritzy cinema. 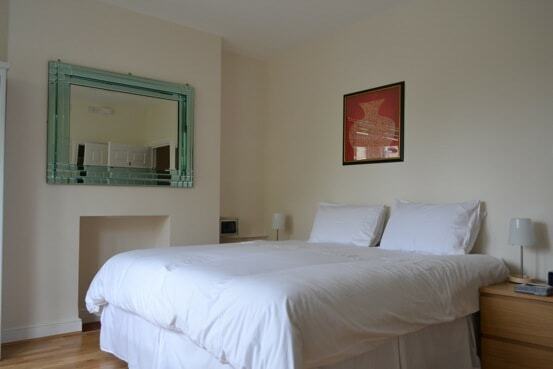 Roughly a fifteen-twenty minute walk from East Dulwich station, East Dulwich B&B is in prime position for exploring Dulwich Village – a quaint, picturesque residential area characterised by a golf course and a horse riding trail, as well as some millponds and plenty of mansion houses. 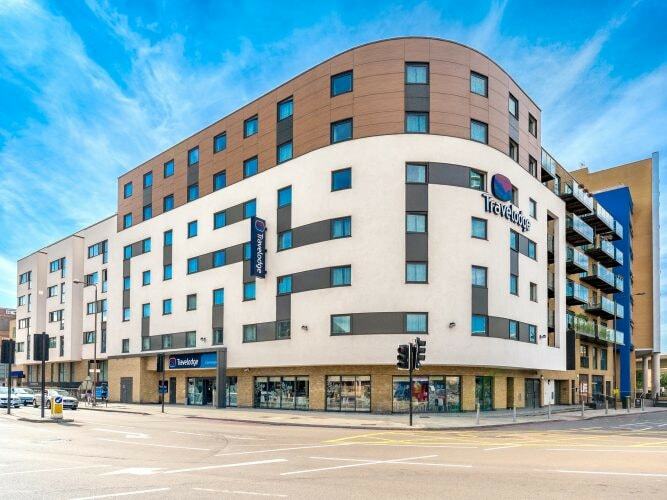 Barely a two-minute walk from Deptford Bridge DLR station and just over ten minutes from New Cross train and Overground station, Travelodge London Greenwich Hotel is close to plenty of popular tourist attractions. The Royal Observatory Greenwich, the National Maritime Museum, Greenwich Park and the Cutty Sark are all within a thirty-minute walk of the hotel. Less than a five-minute walk from Vauxhall tube and train station, 69 The Grove is surrounded by lots of great places to eat and drink. Sports fans will be just over five minutes away from the Oval cricket ground, while Fire nightclub is barely a three minute walk away from the hotel, making it ideal for the party crowd, too. With Greenwich train station right next door and Greenwich DLR station just three minutes’ walk away, Hotel Novotel London Greenwich is ideally placed for anyone looking to travel around the city. The hotel is also roughly a ten to fifteen-minute walk away from popular Greenwich landmarks such as the National Maritime Museum, Cutty Sark and the Royal Observatory Greenwich. Looking for somewhere closer to the city? Check out our favourite boutique hotels in Central London.